I have HAD IT with these monkey-fighting Dinosaurs on this Monday-to-Friday island. 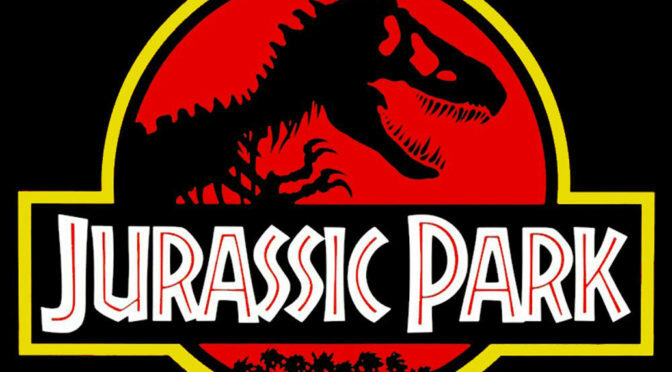 That’s right, we’re finally talking about Jurassic Park! We were all teens when this masterpiece of dinosaur-survival adventure came out, so we all have fond memories of it. 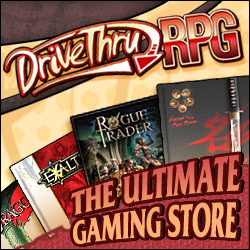 Join us as we talk about some interesting behind-the-scenes factoids before diving into how we would take it to the gaming table and run it as a RPG.